Adobe Illustrator is an incredible design application, one that has limitless potential for translating your creativity into beautiful graphic formats. The sheer amount of tools and effects can be daunting, however, leaving beginners intimidated and confused without a starting point. 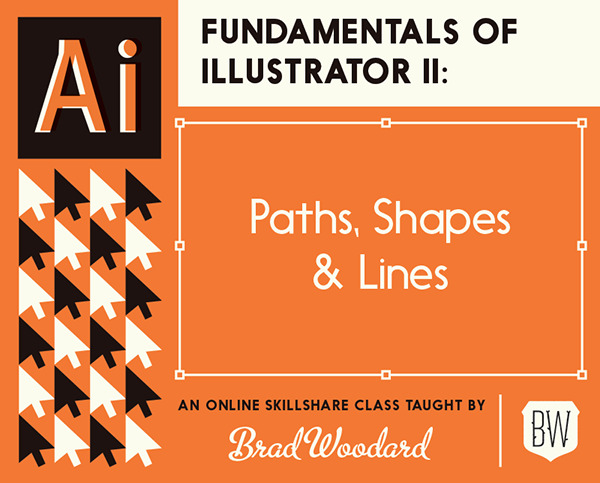 This class will not only provide a foundation for working with Illustrator, it will get you started on the path to harnessing the application's power! 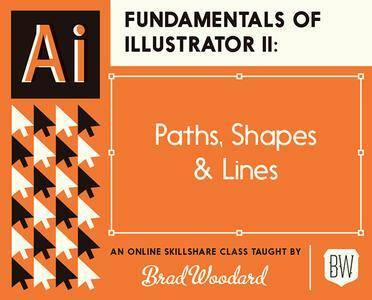 This class, which is the first of a four part series on the Fundamentals of Adobe Illustrator, will provide in-depth insrtuction and understanding into the tools in Illustrator.